Our Roto-Brush Air Duct Cleaning provides residential air duct cleaning services. We use a Roto-brush machine for this type of job. Over time, your air ducts get a buildup of dust, debris, dander, and allergens that are brought in every time you come through your front door. It’s our job to make sure all of these unwanted elements are scrubbed away. 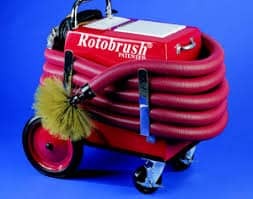 The Roto-brush we use is a stand alone machine with 2 hepa air filters, not part of the truck mount that is used to clean your carpets. 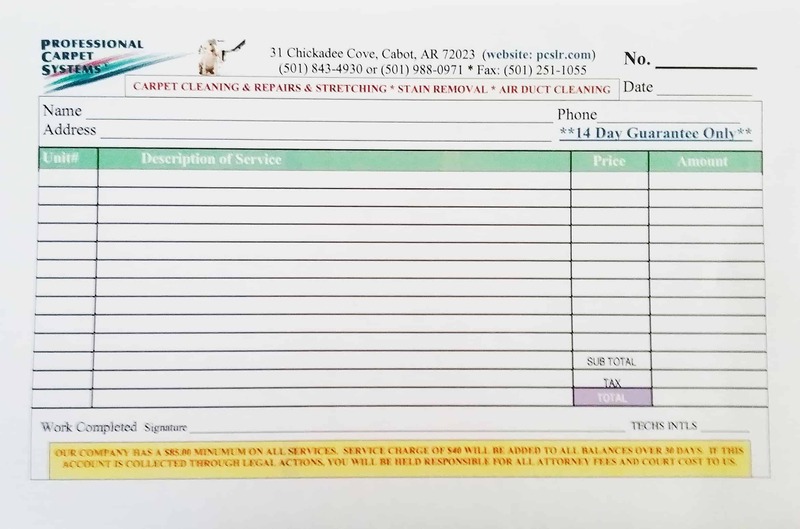 The only things that come into your house are the machine, brushes, hoses, and our technician. Ladders and drop cloths are also used, if necessary. The technician sets up a highly mobile video camera that goes inside your air ducts, so you also see what he sees. He then gives you an estimate for the service. Children, smoke, and pets further increase the buildup rate. As such, we recommend having your air ducts cleaned at least once every five years. 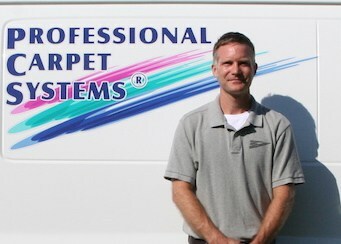 Josh Henry, our technician, is highly certified to oversee our services. A lot of our repeat and referral businesses are due to recommendations of his expertise. With Josh on the team, you can be sure that your air ducts are in good hands.